Automatically import your leads from 100’s of lead generation websites like Zillow, FlexMLS, IDXBroker and iHomefinder. Auto respond to leads with custom text and email messages. Synchronize your email from Gmail, Outlook, Yahoo, Hotmail, Office 365, incoming calls, and texts directly to CRM. Set up rules to automatically assign incoming leads to your agents for follow-ups. Manage all your follow-up tasks in one place. Nurture your prospects with automated personalized emails to help convert leads into clients. Features built in technology that allows you to record a video, and send it to a client or prospect. Features Open House App, which is available on App Store and Google Store. Mobile Apps are available on Google Store, and Apple Store. Cost-effective way of generating seller leads via your website, blog or social media network. 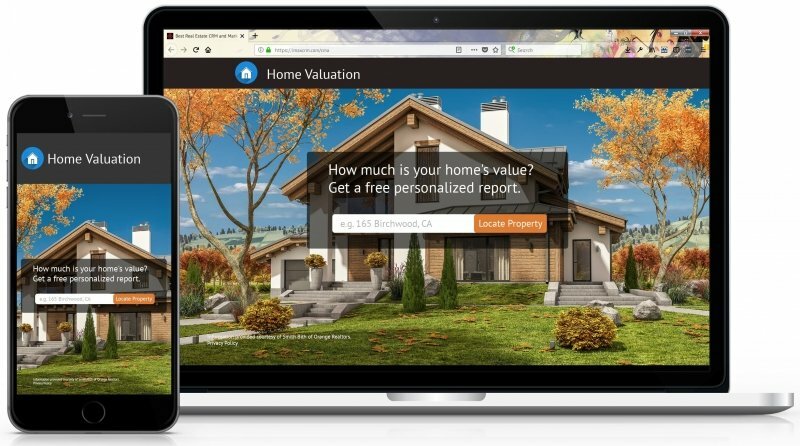 The Real Estate Referral Management feature makes it easy for an Agent to refer leads to other agents, or lenders, and keep track of their status. Provides the functionality that allows you to make a call to your leads, and incoming calls will automatically be routed to the correct agent. Allows you to distribute leads manually, or automatically based on rules. It also monitors the performance of the agents, and generate reports. Keep track of the performance of your emails, see who has opened your emails, what links were clicked, and see how many have unsubscribed. Allows you to keep all of your important documents in the cloud, which can be easily accessed from anywhere, and on any device. 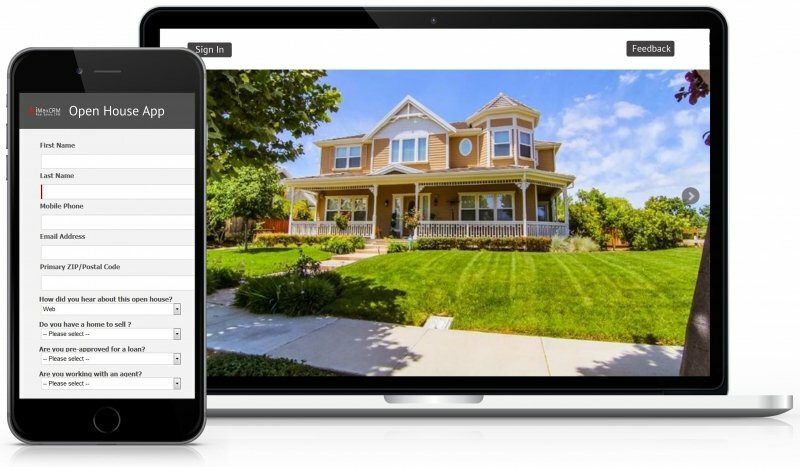 Manage all your follow-ups specifically for listings and closings. 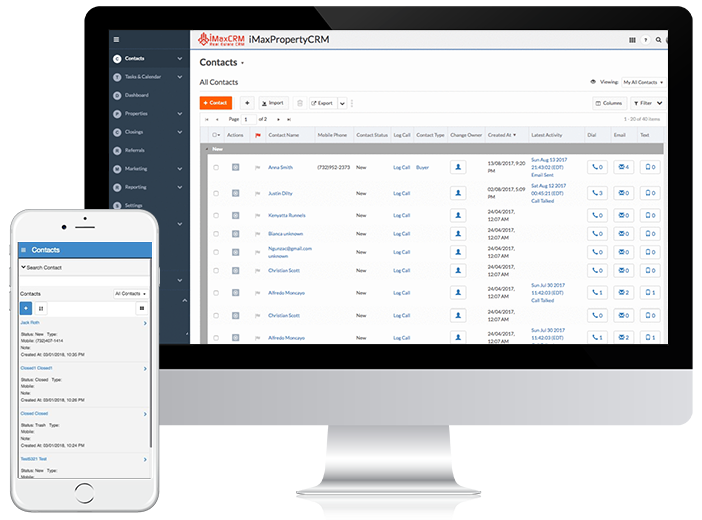 Empower your company with our easy to use, all in one real estate CRM! Connect with your lead generation sites so that the information is automatically pulled to our CRM. This allows you to streamline the follow-up process and help you avoid missing important leads. Automatically import leads from all lead generation sites like FlexMLS, IDXBroker, ShowcaseIDX, iHomefinder and more! 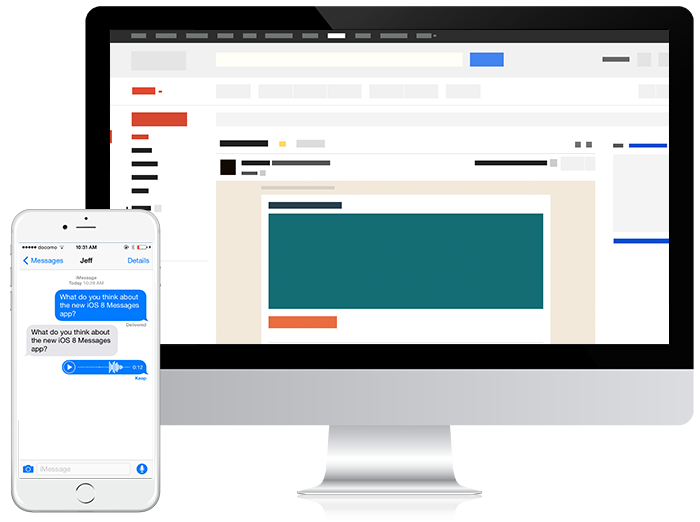 Auto responder allows agents and brokers to enter a custom text messages and emails that will be dynamically sent to prospects as soon as they are entered into the CRM. 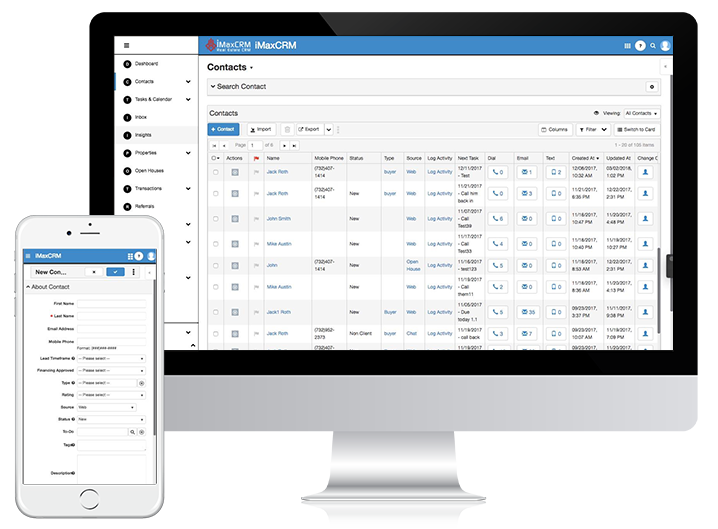 Our CRM is the first that features an Open House App, CRM, and transaction management all in one! The Referral Management feature makes it easy for agents to refer leads to other agents, and to keep a track of their status. One of the most cost-effective way of generating seller leads via your website, blog, and social media network. 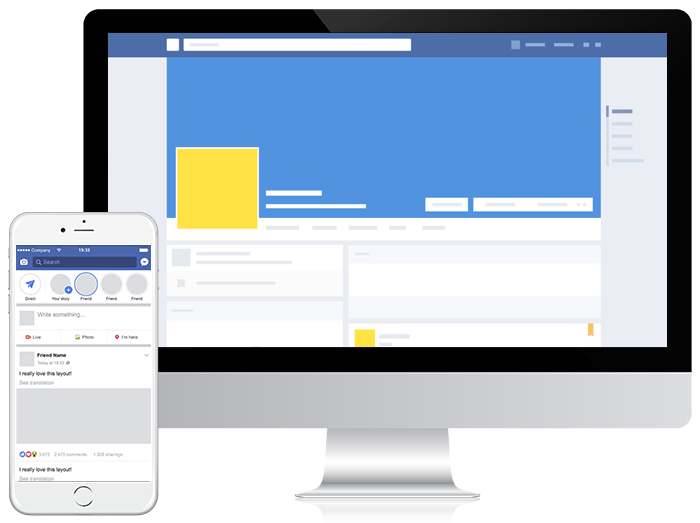 Automatically imports your Facebook leads. After importing the leads, it will automatically send text and email notifications to agents. Our CRM has everything you need to access properties, clients, and upcoming events on your calendar. You can easily access all of the features in one place!